Following re-releases by Craig Leon and Harald Grosskopf, Brooklyn experimental label RVNG Intl. 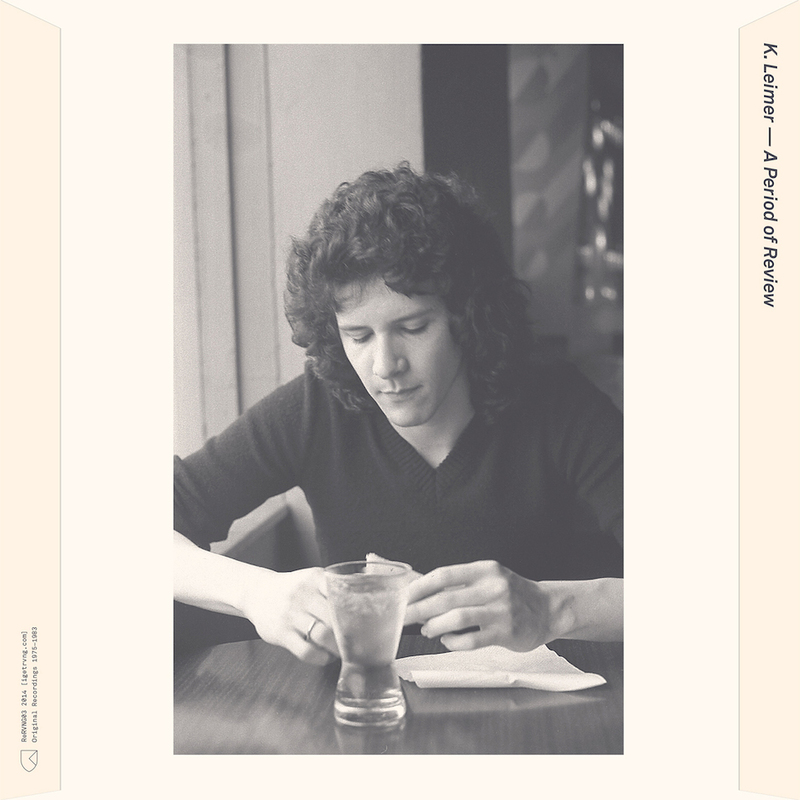 is preparing to drop the latest instalment in its archival series, this time unearthing rare work by Seattle-based ambient visionary K. Leimer. We’re pleased to be premiering one of the tracks, the loping, piano-led “Gisella”, two week’s ahead of the record’s release date in May. Who is K. Leimer? A key figure within Seattle’s music underground in the seventies, his label Palace of Lights was an outpost for experimental composers during that period. His own work developed from a teenage interest in the art discourses of CAN, Neu and Faust—an interest which led him to create his own compositions on pawnshop recording equipment. A few gear upgrades later (specifically, the acquisition of a Minimoog and multitrack tape machine), and with an ear cocked to the Terry Riley-inspired compositions of Robert Fripp and Brian Eno on (No Pussyfooting), he refined his own style of generative music which would eventually find a small but receptive audience. It’s Leimer’s work that’s not found on Palace of Lights that RVNG Int. is focusing on; A Period of Review, features thirty unheard tracks from Leimer’s own archive. Alongside “Gisella”, we’re presenting the premiere of the official video for the track, which also provides some background info into the project. A Period of Review is released via RVNG Intl. on May 13th, 2014.